You want to process milk and its by-products or produce cheese or yogurt? 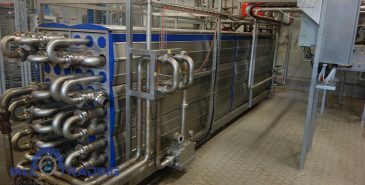 We offer all the equipment that is required to operate a dairy. 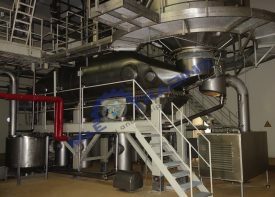 Click below to find all the machines we offer. 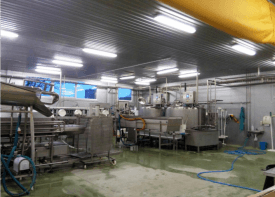 You are looking for used Dairy Machinery? 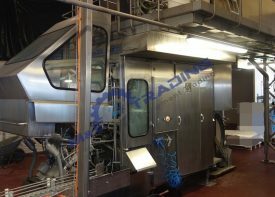 The occupation of M&E Trading is the purchase and sale of high-quality new, reconditioned and used industrial food machinery. 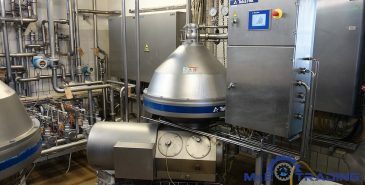 Especially in the field of dairy equipment, M&E Trading is possessing special expertise of which our clients regularly profit of to a high extend. Based in Germany our occupation does not stop at national borders. Even though our business focus lies on the emerging markets in East and South-East Europe we are having intense trade relations to countries all over the world. 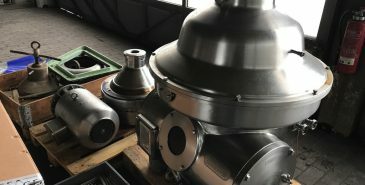 Providing our clients first-class machinery and committed service at competitive Prices. That is the standard we take as the basis for our daily activity as your business partner.